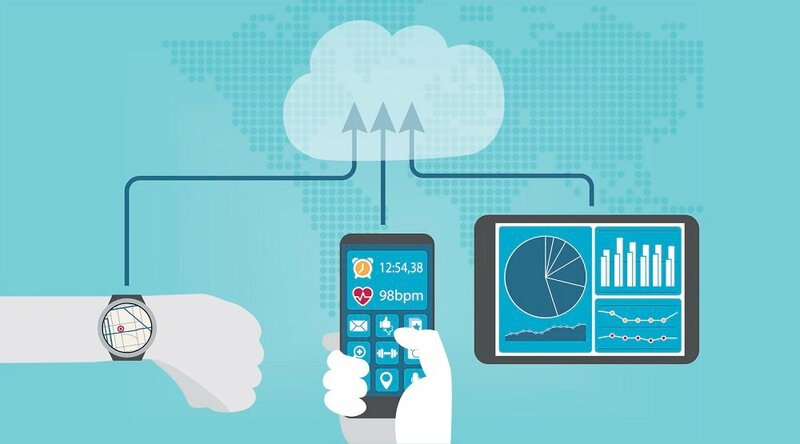 There are many benefits of remote patient monitoring (RPM) for clinicians — ease of access to patient data, the ability to deliver higher-quality care to more patients with a lower risk of burnout — and for healthcare providers — lower costs and higher efficiency, to name just a couple. 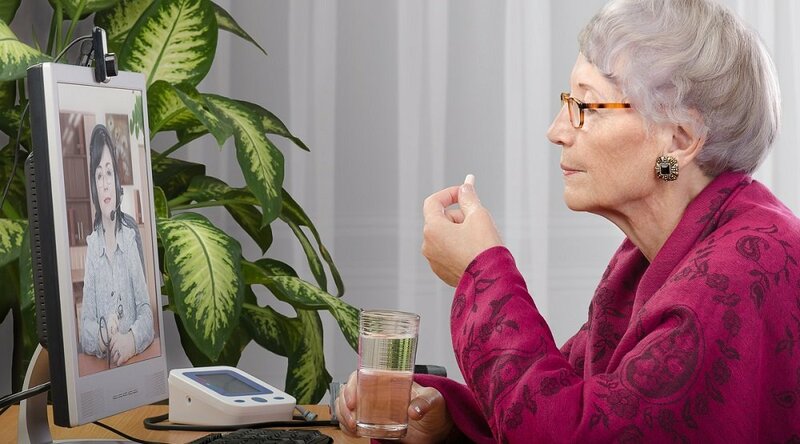 But what are the benefits of remote patient monitoring (RPM) for the patients? In a nation where a dramatic increase in the number of insured has made it more difficult for some patients to access caregivers, remote patient monitoring increases the capacity for physicians to treat more patients. 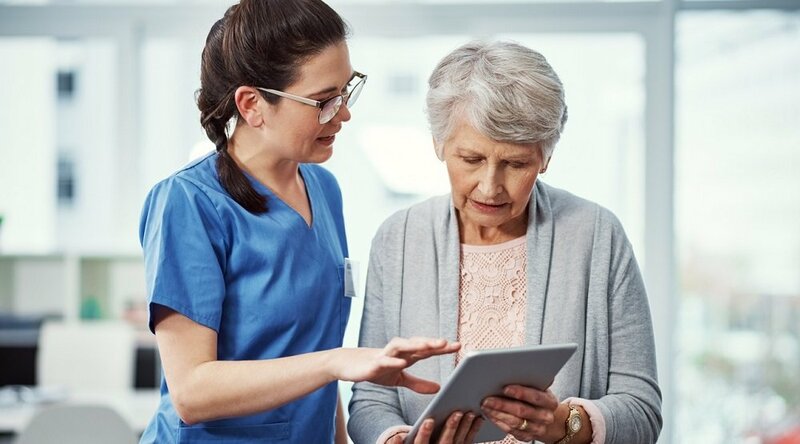 The prospect of more healthcare organizations embracing RPM technology — such as that offered by the Care Innovations® Health Harmony platform — opens the door to expanded access to care for patients nationwide. In addition to improving the quantity of care, RPM also has the ability to improve the quality of care. Since RPM connects clinicians more directly (and virtually instantly) with relevant patient data, it makes their daily routines more efficient and eases the possibility of burnout — resulting in obvious benefits to patient care. Even better, RPM improves patient behavior by creating a system by which people are more engaged with, and accountable for, their health. Effective RPM programs offer technology that — far from being the cold, clinical, intimidating medical technology that springs to mind for many consumers — is actually comfortable and familiar to patients. The upshot? Better engaged patients have a tendency to take control of their health: They want to stay healthy. Instead of resisting caregivers’ recommendations, they’re more likely to embrace them, improving their own health prospects in the process. Engaging Patients with RPM Technology: Contact a Care Innovations representative for more details on the figures below. 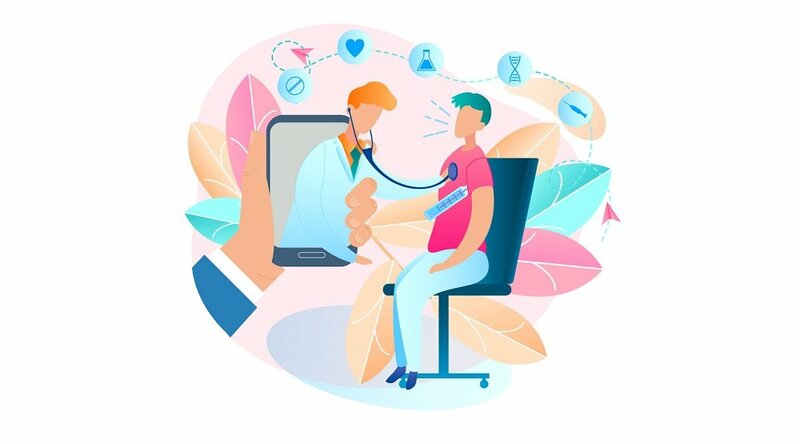 Important as patient comfort and engagement are, the benefits of remote patient monitoring go beyond that, offering patients invaluable assurance that someone is watching out for their health and well-being on a daily basis. Thanks to this continuous, instantaneous connection between people and their caregivers, RPM also provides patients with expanded levels of education, support and feedback, as compared to traditional models of healthcare.